Ford Philippines had an awesome summer-ender as sales from May 2017 went up by 4% on a yearly basis. This is the brand's highest sales for May, with 3,036 units sold. This figure is led by Everest, Ranger, and EcoSport, which were also the same vehices that led in the company's April sales figures. 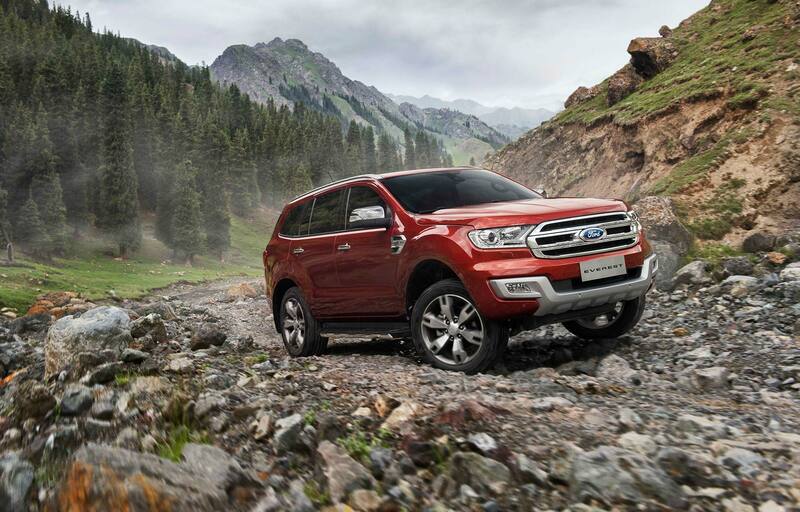 The brand's mid-size SUV Everest mainly contributed to Ford's May sales record, which steadily held its mark from the same time last year, totalling to 1,061 vehicles sold. It amassed a 4,629 deals on a year-to-date basis, making it still the top-selling vehicle from the American automaker. The EcoSport, then again, has accomplished a 7% year-over-year upward sales trend. Ford sold 908 units of the subcompact crossover vehicle. Since January, it rose 20% totalling to 4,241 units sold. 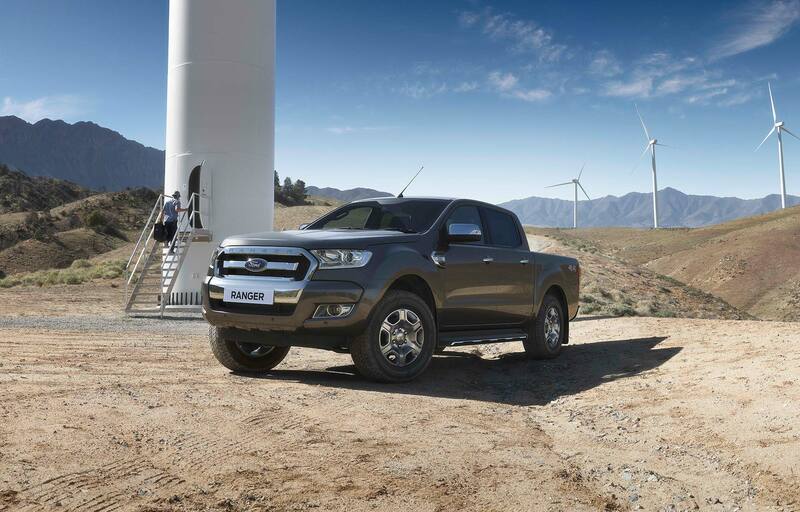 Finally, the American pickup truck Ranger achieved 832 sales or a 6% rise in sales from the previous year. Year-to-date deals for Ford's pickup counted 3,716 units, which is 11% higher in comparison with January to May of last year. 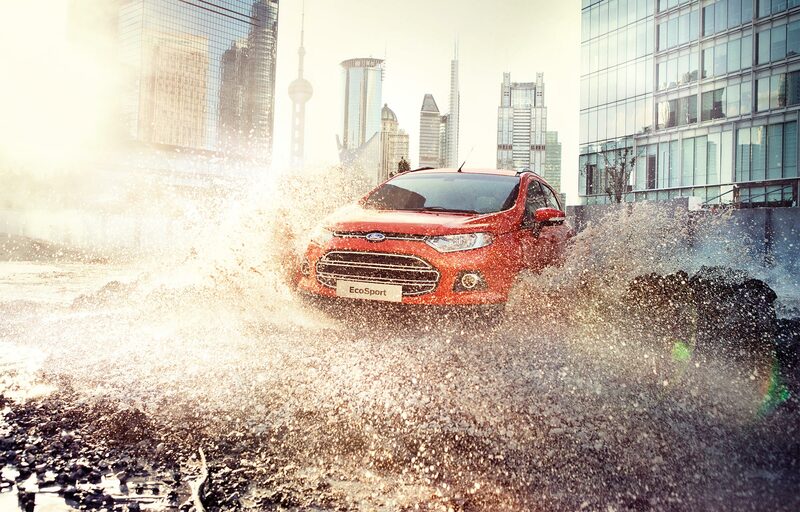 "Our most popular nameplates – Everest, Ranger, and EcoSport – are continuing to drive our over-all sales record and helping us remain on track for another record year," said Ford Philippines Managing Director Lance Mosley. In addition to the vehicles mentioned above, North American-built Ford models likewise contributed to the May sales figures. The Explorer SUV developed sales to 73% from the previous year, achieving 126 vehicle deliveries. Furthermore, the Mustang had 31 units out of the showroom.